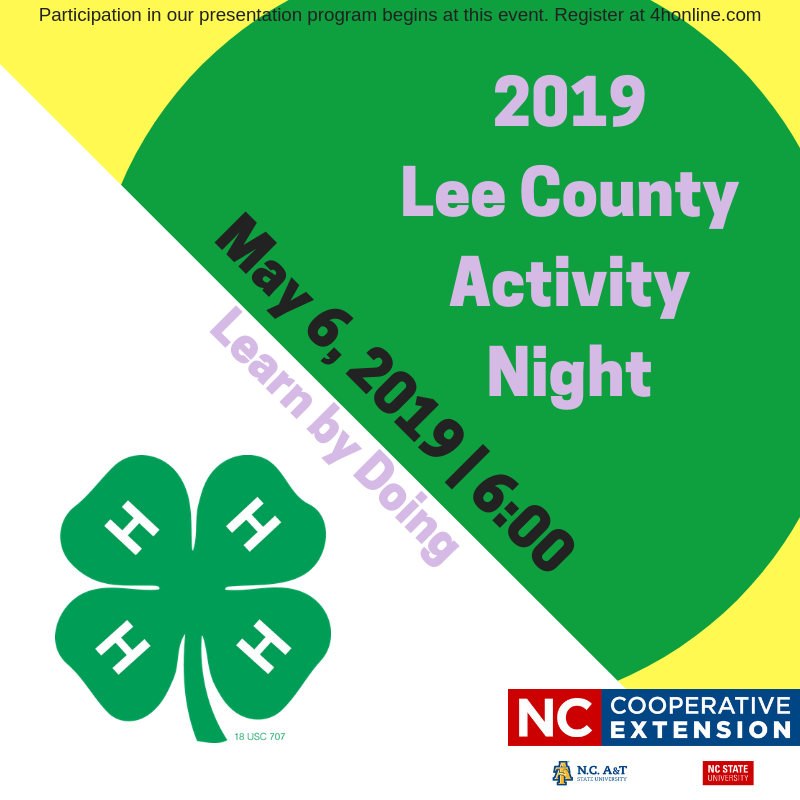 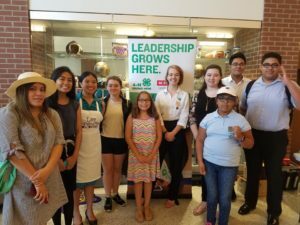 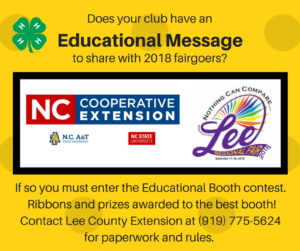 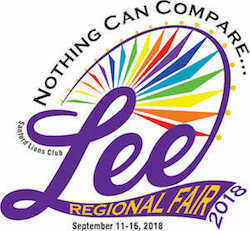 The 4-H Program Year runs January 1 – December 31. 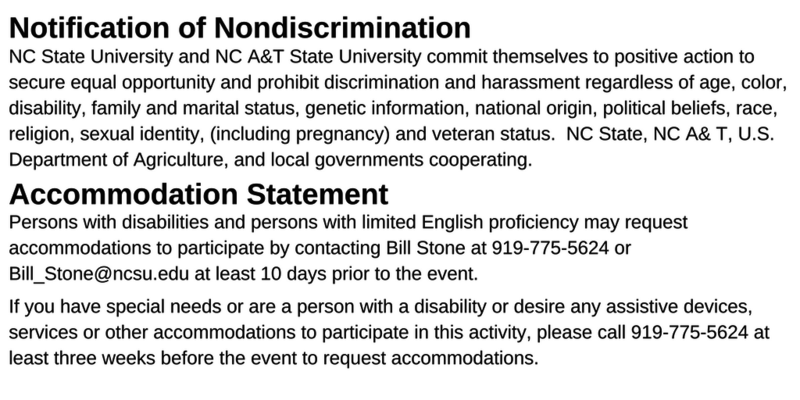 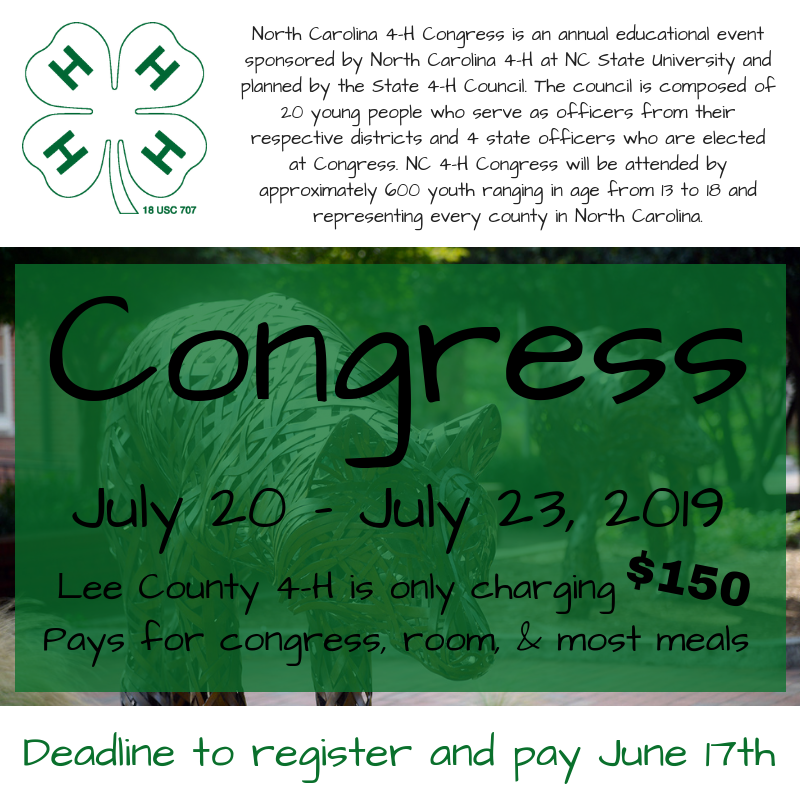 Your 4-H age is your age on January 1. 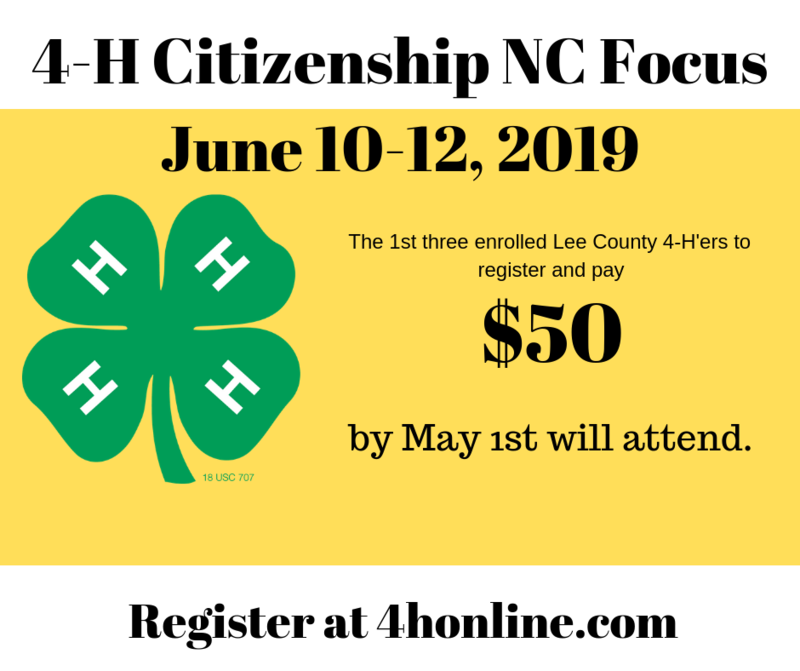 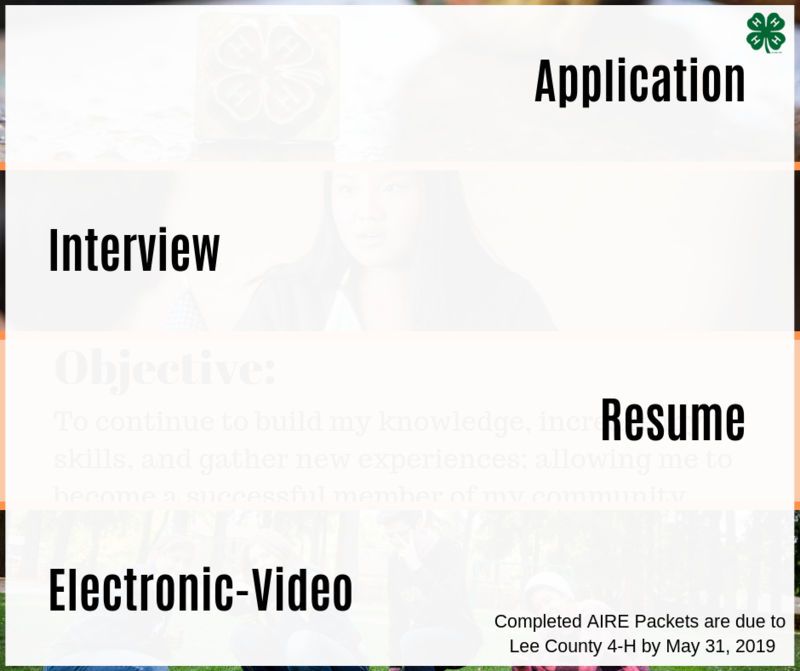 You may enroll in 4-H at any time by simply going to 4honline.com and completing the forms. 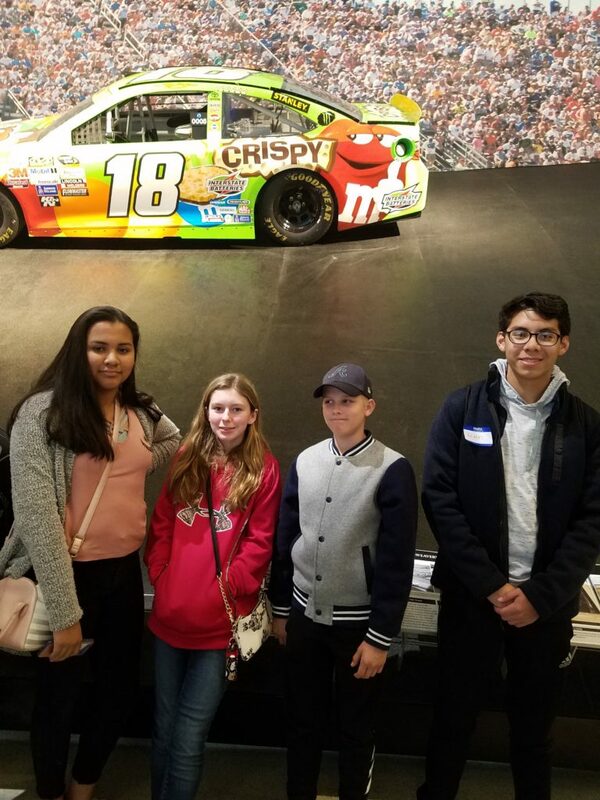 TEEN WINTER ENRICHMENT happened January 12 with the South Central District meeting in Charlotte on a cold rainy day at The Reedy Creek Nature Center then heading over the the Charlotte NASCAR museum. 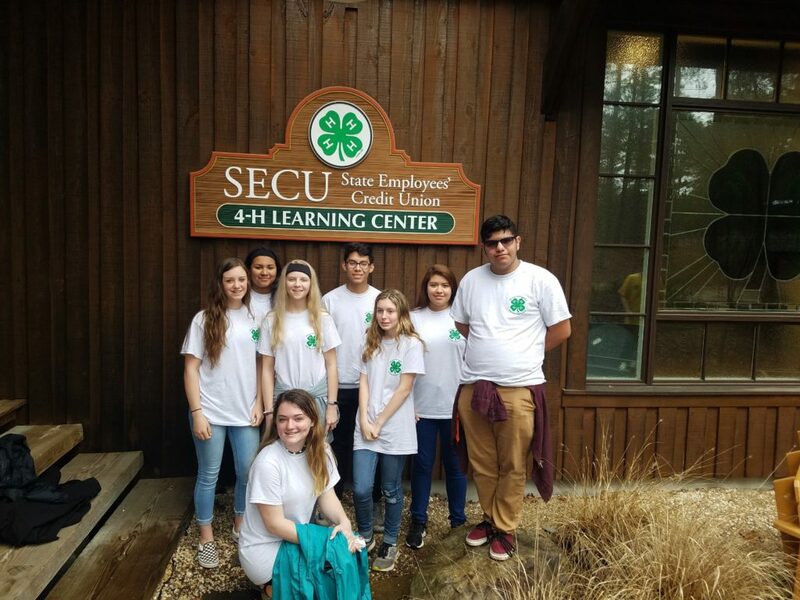 We had a long fun day leaving Sanford at 6:30 a.m. and returning at 7 p.m.
2019 – Eight Lee County 4-H’ers attended South Central District Teen Retreat Weekend held at 4-H Camp Millstone. 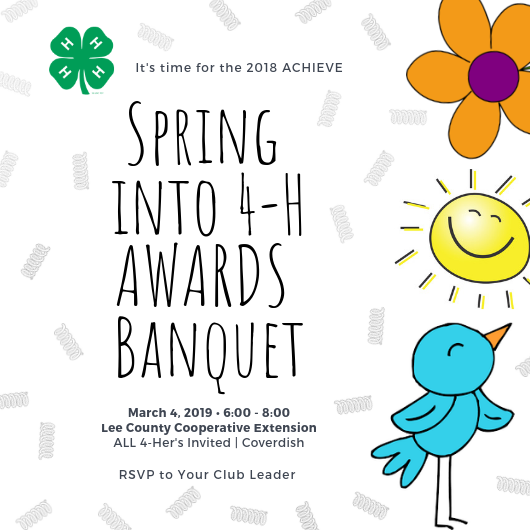 3rd Grade Embryology Program kickoff, April 23-May 17 (All county 3rd grade classes are invited to participate.